A great colorful circle pattern which includes 10 different colours. 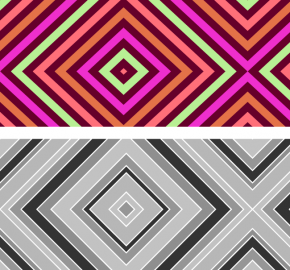 The pattern comes in a scalable vector file alongside with a photoshop pattern file. 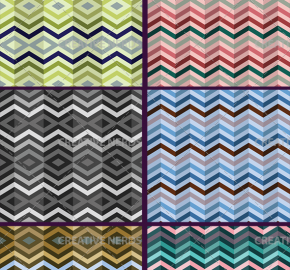 The pattern can be used within print design projects as well as web projects. Any comments thoughts and feedback would be appreciated.